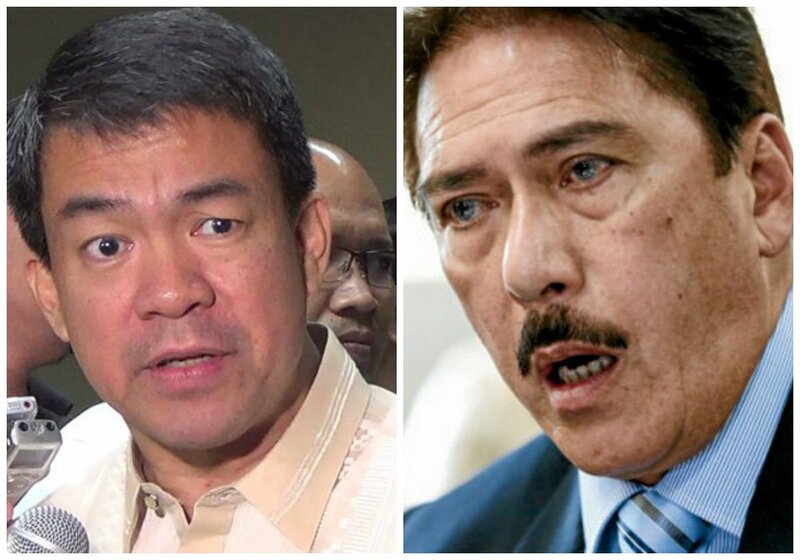 Senate leaders Senator President Aquilino “Koko” Pimentel III and Majority Leader Vicente “Tito” Sotto ganged up on the European Union (EU) Parliament for interfering in the affairs of the Philippines and urging Senator Leila de Lima’s release. “The EU Parliament should know its place in the world. 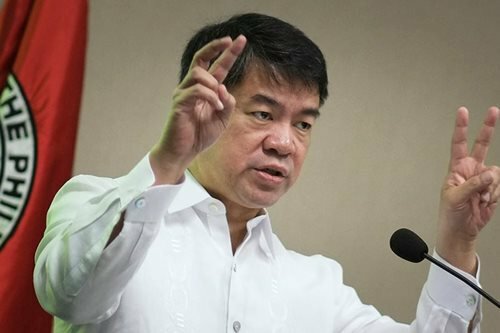 It has no right to manage the PH affairs hence much more no right to micro manage our country,” Senate President Aquilino “Koko” Pimentel III said in a text message to reporters. “Ahem, please mind your own business and don’t ever tell the PH Senate on who should chair any of its committees,” Pimentel said. 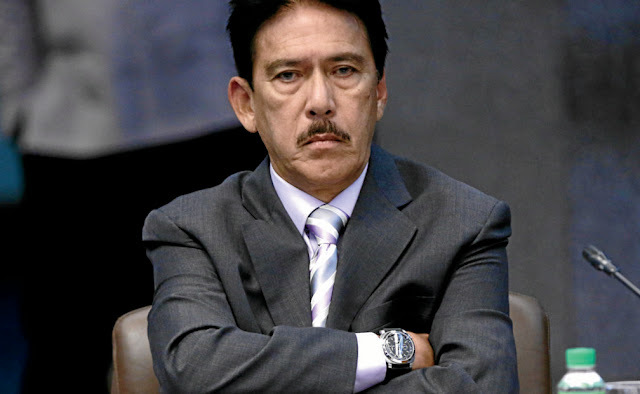 Majority Leader Vicente “Tito” Sotto III said EU’s call for De Lima’s release was a “clear display of arrogance” and a “pure interference” in the country’s domestic affairs. “Its action in demanding the release of Senator De Lima is a clear display of arrogance of power and a pure interference in our domestic affairs.” He said. “The DFA (Department of Foreign Affairs) must see to it, it’s done. Baka akala nila pwede tayo basta apihin (They must be mistaken that they can just malign us)!” Sotto added. Is the EU now an illegal Drug trader that is why they are very bold on their stand to free the Greatest DRUG QUEEN of the WORLD De LIMA!!! Yep, looks that way it seems. Hats off to Senators Pimintel and Sotto for standing up for our beloved Motherland against the EU Parliament, they have no right to meddle in our internal affairs, theirs are crumbling within following Brexit, the rise of right-wing extremism in some states and the looming elections in France in which the far-right Front Nationale of Marine Le Pen is gaining support from the French masses. The fact is that were no longer in colonial era, were on our own, our leaders should stand up for our country and its laws not for the interest of these neo-imperialist pigs. Biased EU Parliament. Stop stepping down on the Philippines!!!! 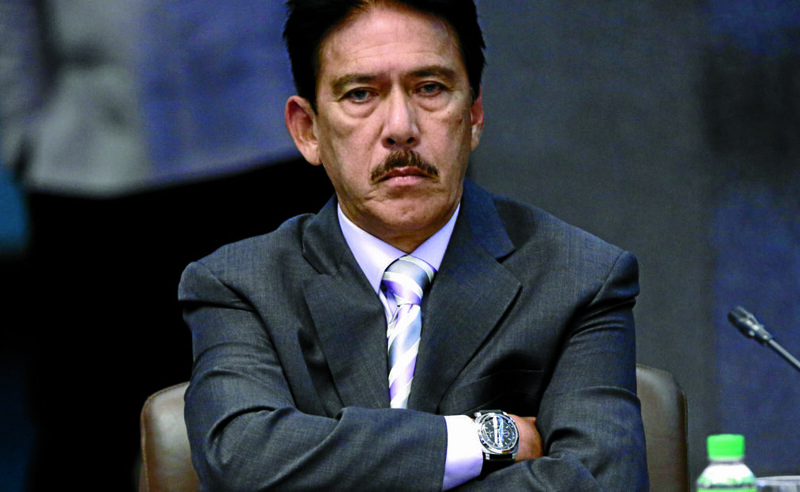 I salute both Senators Pimentel and Sotto for standing up against this arrogant interference of EU. Let EU go home and fix their own mess. These bunch of rattle-heads think so highly of themselves that they presume they can just dictate our government. SHUT THEM UP.